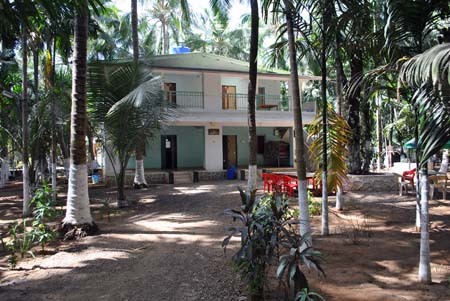 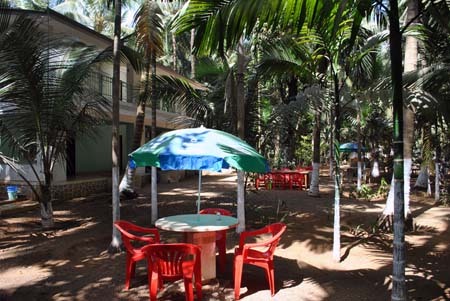 Now, Its time come to wonder on beaches & we are here to offer you wonderful cottages at beach side with heavy discounts. 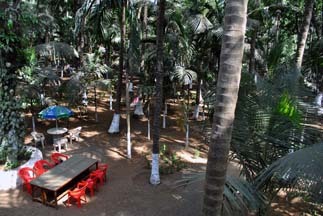 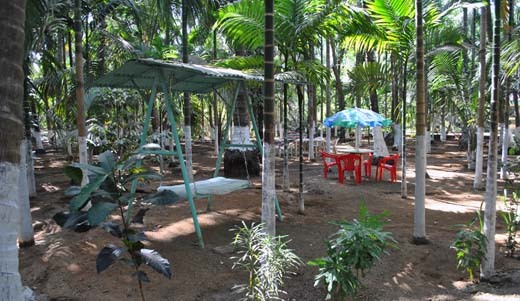 Nagaon beach is a 7km from Alibaugh is a wonder destination near pune & mumbai.You can enjoy water sports activities, beach sports, masti & kokani lunch/dinner here.It gives you a complete relaxation. 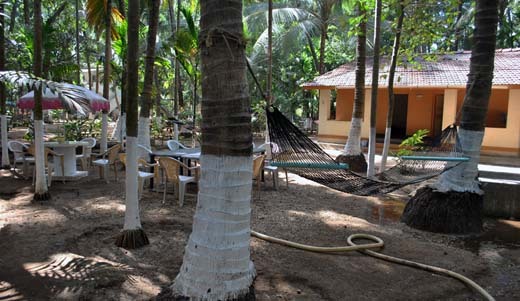 Call on 88888-11773 to book & avail discount on above rates. 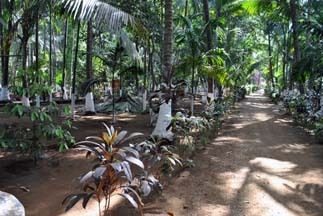 Below, I am sharing some snaps of the Green Wood Cottages , Nagaon.